While BC has a reputation for being laid-back, British Columbians can expect to be faced with some pretty strict regulations come October 17. What consuming cannabis in BC will look like is primarily up to each municipality. Depending on your location, the rules vary widely between “public smoking OK, with some limitations” to near-prohibition. Recreational cannabis industry marketing budgets are getting larger and more adventurous. In a buzz-building “for the fans” move, Canadian medicinal cannabis company Aurora blasted social media with a free Queens of the Stone Age gig in Vancouver as part of the Aurora Illumination Series. 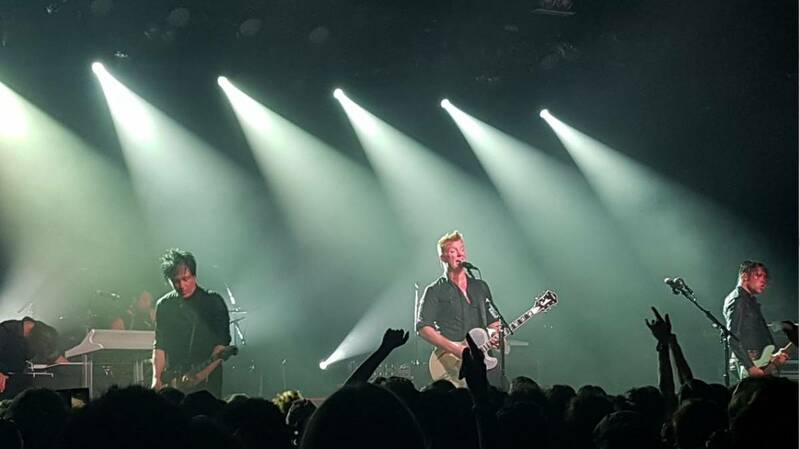 Those lucky enough to receive a free e-ticket witnessed QOTSA at the Commodore Ballroom, an intimate venue compared with the grandiosity of the band’s recent arena tours. 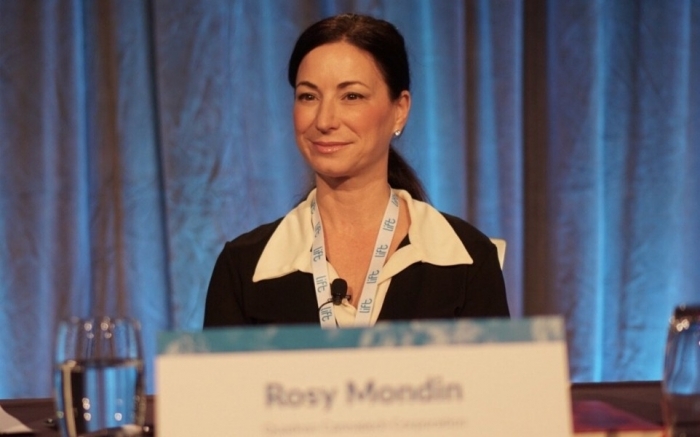 Rosy Mondin is the CEO at the British Columbia-based Quadron Cannatech Corporation, which develops and provides a range of cannabis extraction and processing solutions. She is also highly active in a number of cannabis industry associations and advocacy groups, writes Nick Hilden. 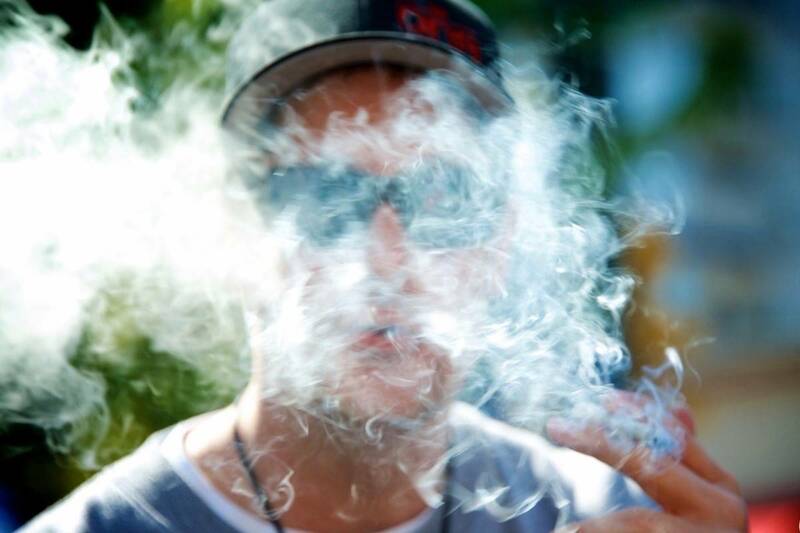 "Too many Canadian have been punished by way of criminal charges or been thrown in jail for possessing, consuming, gifting, or selling cannabis (even in small amounts)," Mondin told Civilized. She says the continued over policing of the cannabis space is one of her biggest frustrations with the industry. BC missing big opportunity in ‘Craft Cannabis,’ say critics. 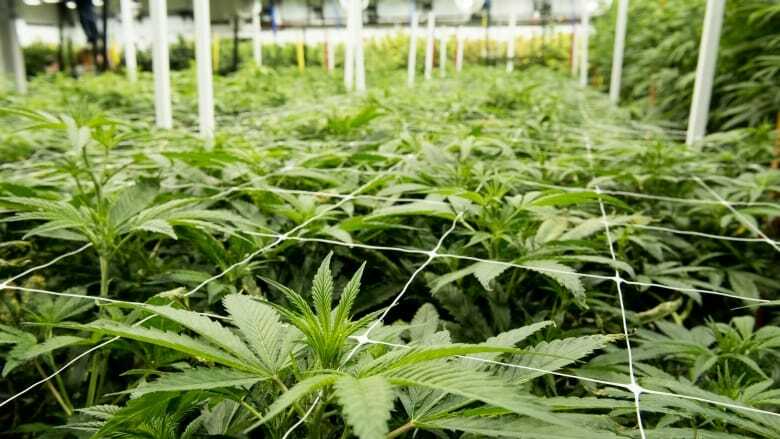 British Columbia craft cannabis growers fear that federal and municipal regulations will damage the sector, reduce choice and kill a significant economic opportunity. 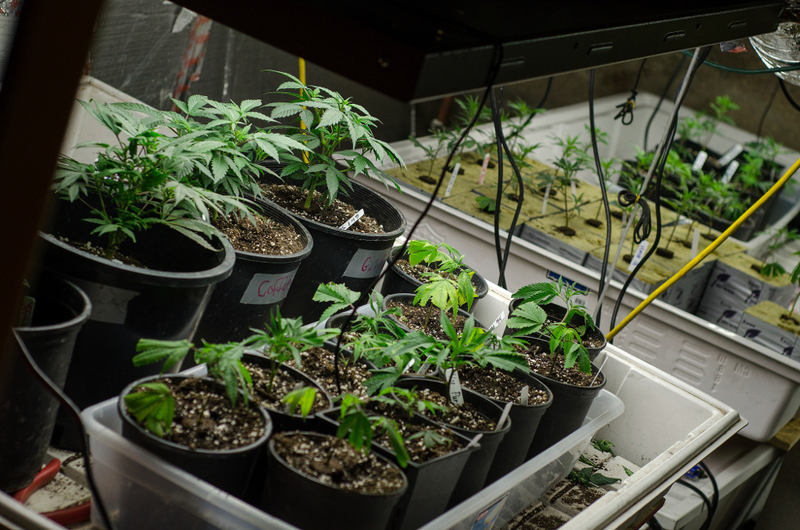 The well-established but unregulated sector faces new challenges as marijuana is legalized. Craft growers aren’t even allowed to apply for the right to sell pot to legal outlets until mid-October, while large commercial producers have already signed supply contracts. The growers are also dealing with new restrictions on agricultural land use and underdeveloped — or hostile — municipal zoning regulations. 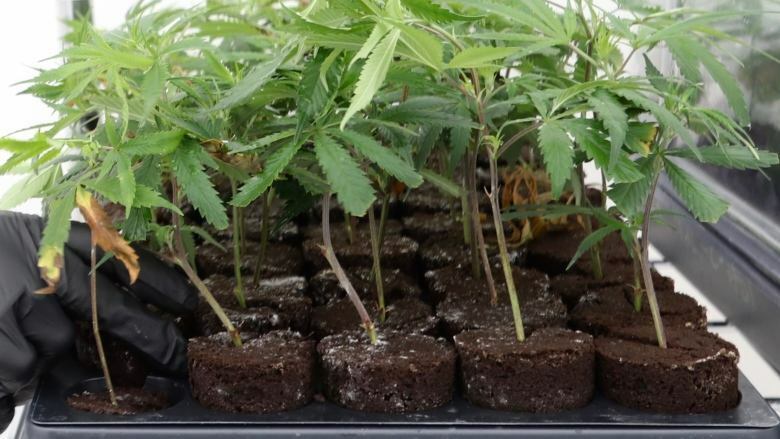 Kamloops will be home to British Columbia's first government-run cannabis store this fall — and it's now looking for staff. A job fair is being held this week for positions at the shop ahead of the legalization of recreational marijuana in October. "We are on the lookout for quite a few people," said Kate Bilney of the B.C. Liquor Distribution Branch, which is overseeing the sale of cannabis in the province. About 20 people are needed for the first store, she said, from managers to assistants to cannabis consultants. In any job posting, previous experience is a must. But when it comes to the budding cannabis industry, it's a challenge. Vancouver-based businesses were able to show off their products at a trade show aimed at promoting pot products over the weekend. The show, attended by nearly 100 businesses, also served as an opportunity for entrepreneurs to learn about the multi-billion dollar industry. Recreational marijuana will be legal in Canada on October 17. Leading up to that date, there has been a swell in interest in the industry. 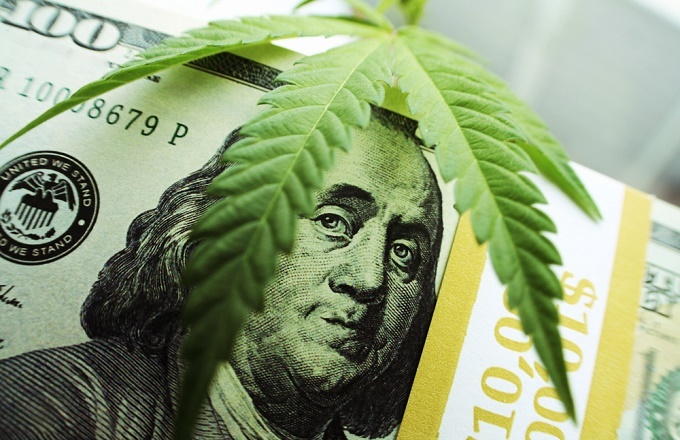 “Right now is the time for cannabis industry,” said Amir Ahani, the owner of a tech firm that develops point of sale, or POS systems for cannabis companies. 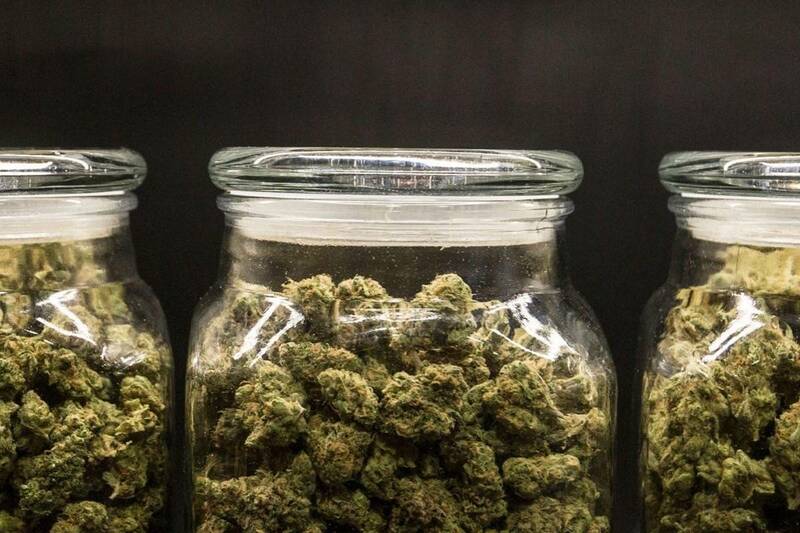 Tilray, a Canadian-based company, became the first marijuana producer on Thursday to conduct an initial public offering in the US. The British Columbia-based cultivator's stock soared in a sign of the increasing momentum behind the legal marijuana industry. In its first day of trading on the Nasdaq, the company's stock surged 32%, closing at $22.39, up over $5 from its IPO price of $17. 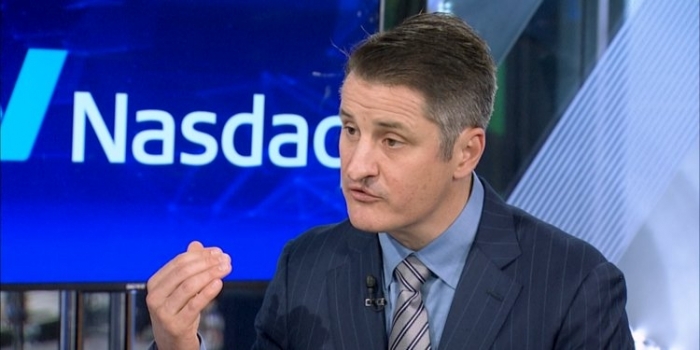 "We truly believe we're in the midst of a global paradigm shift," Tilray CEO Brendan Kennedy told Business Insider in an interview. Kennedy said listing on the Nasdaq — as a company that touches the plant directly — is a "huge milestone" for the mainstreaming of the marijuana industry in the US.